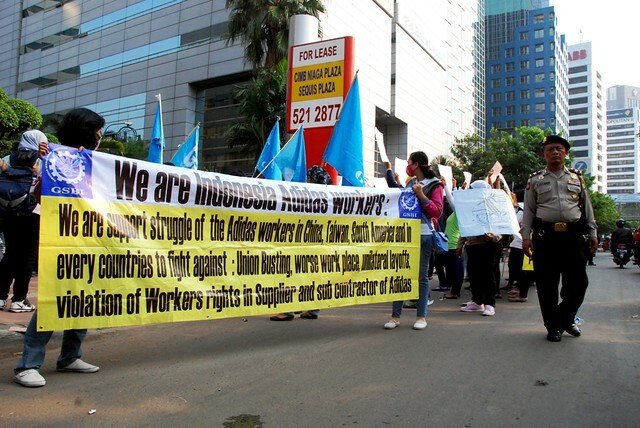 Today the coalition of Cambodian garment workers sent an appeal to unions and activists around the world, calling on all of us to join them for an International Day of Action on September 17, 2014. The Union League strongly supports the campaign by our Cambodian affiliate C.CAWDU and all Cambodian unions demanding that multinational brands ensure wages at their Cambodian supplier factories are no less than $177 -- the minimum needed to cover basic needs according to a government-appointed task force. Union League supporters have set up a webpage for planning demonstrations on September 17: Click here to get involved. Check back soon for updates and further information. Happy holidays! 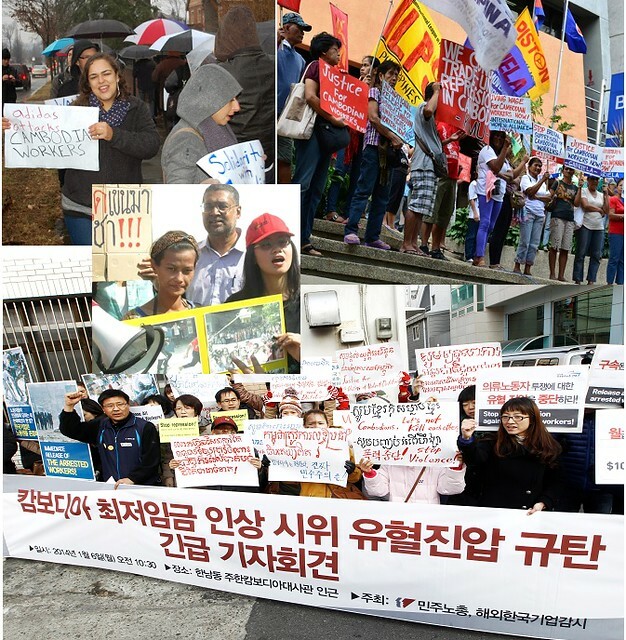 On behalf of our garment workers' unions in Asia, Latin America and the Middle East, we hope you will join us in celebrating everything we have accomplished together in 2013. Please share this page with friends and family, and begin a monthly donation to help us make far greater steps forward for our coworkers and our families in 2014. 1. 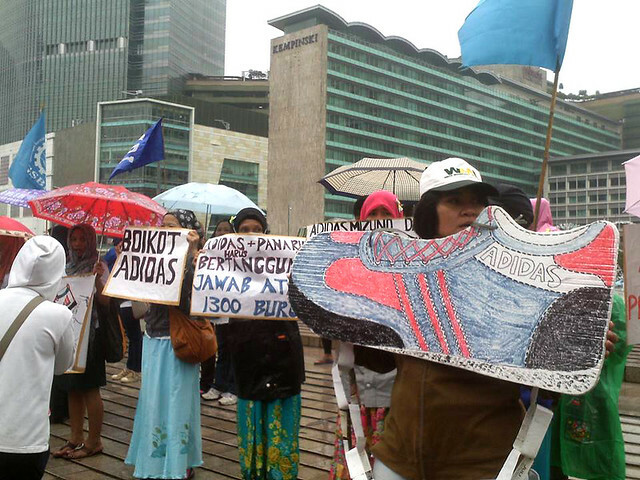 Workers at Adidas contract factories joined forces across in 11 countries. 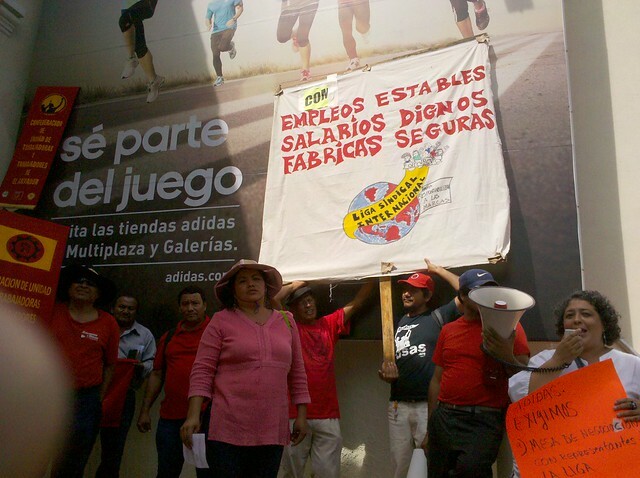 Launched in February, "Adidas Workers Unite!" 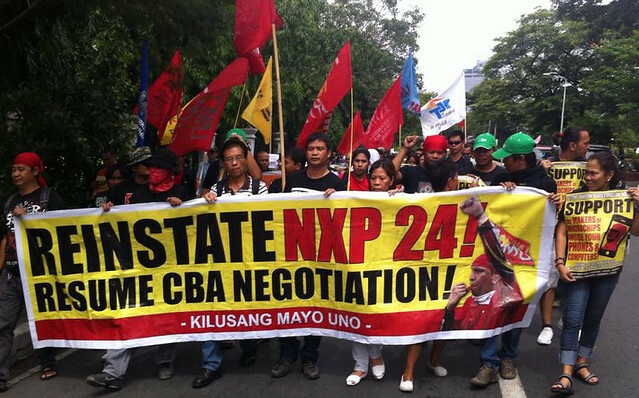 is our first truly global union network. 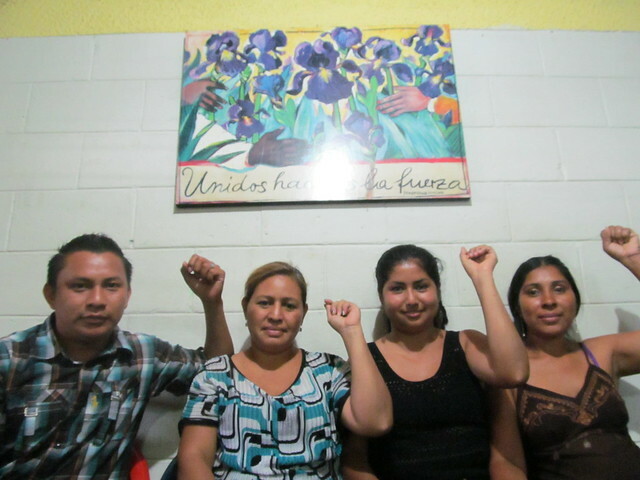 It builds on the early successes of regional union networks in Central America and the Caribbean by workers in the supply chains of Gildan Activewear and Fruit of the Loom. In October, the Adidas workers across the globe held their first-ever synchronized protests at Adidas stores, offices and contractors, in a show of horizontal international solidarity.